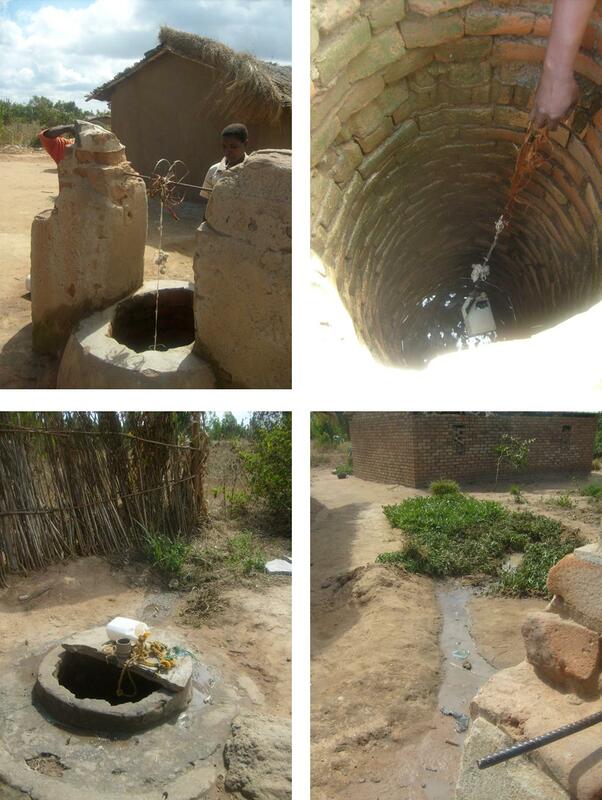 We have heard from John in Malawi that the wells project is going well. So far 4 out of the first 24 wells have been repaired. This means, for one village of around 300 people, that the women no longer have to walk over a mile to gather water from a scrape. One woman commented that this now gives her an extra 2 hours a day to work in her field. On some of the wells, the cover was broken, making them dangerous to small children. It is hoped that soon all of these wells will be returned to a usable and safe condition and will have regular maintenance and water testing.